Will you let other people stop you from pursuing your dreams? For generations, a village of goblins has been trapped inside a mysterious forest; anyone who attempts to leave returns hopeless and defeated. Determined to break new ground, a young goblin named Motus plans to build a series of bridges through the forest. However, his perseverance will soon be tested, as he meets bullies who use their own words to stop him. Will you find a way through life's forest, or like others be lost in its depths with no will to continue? 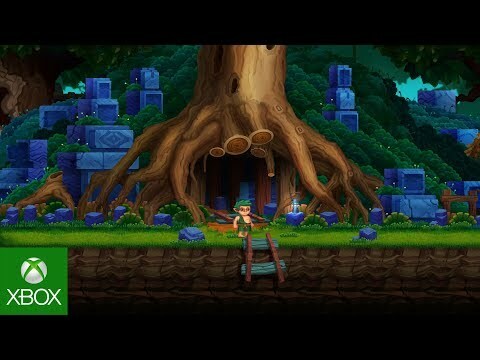 The Path of Motus was released on PS4 277d ago in the US and the UK. Based on 1 The Path of Motus PS4 reviews, The Path of Motus gets an average PS4 review score of 65. The score for all versions is 64 based on a total of 4 reviews. Although my journey with The Path of Motus was short, when I put down my controller and went to bed for the evening I was still thinking about the message within.